Post Tagged with: "villa del palmar timeshare"
The Villa del Palmar is part of the Villa Group Resorts and they are an award-winning and luxurious resort brand that consists of other resorts that include the Villa La Estancia, Villa del Arco, and Villa del Mar. The Villa Group Resorts are located in the top Mexican tourist destinations, which includes Cancun, Puerto Vallarta, Cabo San Lucas, Riviera Nayarit, and the Islands of Loreto. Villa del Palmar Timeshares come with many quality amenities such as several pools and tennis courts, restaurants and bars, spas and gyms. There are studio villas, one, two, and three bedroom villas, and penthouse suites choices. Are you interested in learning more about Mexican timeshares at Villa del Palmar? If you are, then continue to read below. 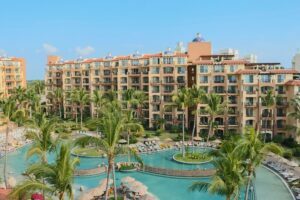 The American Resort Development Association (ARDA) acknowledges the Villa del Palmar Resort as being an honest and trustworthy Mexican timeshare provider. The Villa del Palmar and the Villa Group have received this acknowledgment due to their consistent quality services. You can learn all about the Timeshare membership by attending one of their timeshare presentations that are held at one of the Villa Group resort properties. The Villa del Palmar timeshare presentation is usually 90 minutes long, and when the presentation is over you will be able to tour the property and ask any questions that you may have at the time. The employees are there to answer any of the questions that you may have and to meet any of your needs. Attending a Villa del Palmar timeshare presentation is an excellent way to learn about being a timeshare member and owner. 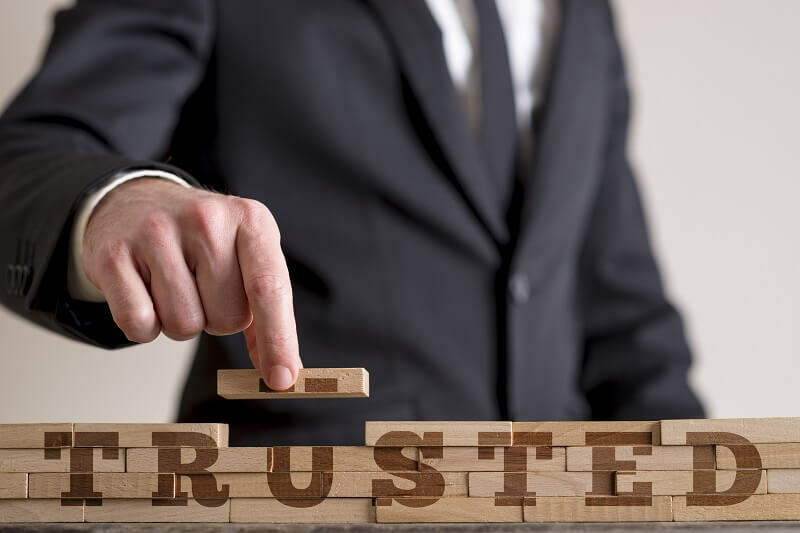 If you feel that the Villa del Palmar timeshare membership was misconstrued to you, you should immediately ask to speak to a senior staff associate as this is not acceptable and all of your concerns will be resolved. 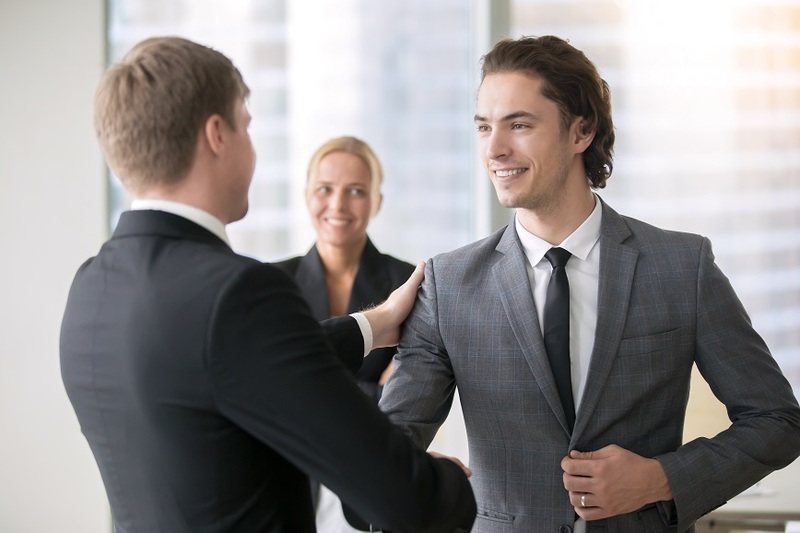 Once you have attended the timeshare presentation and you have decided that you would like to be a timeshare member, you will want to first read, review, and then sign the timeshare contract. As with any contract you should always review it carefully, and you can also have a lawyer look it over for you, too. Anything that has been written in the contract is legally binding and you should remember that. The Villa del Palmar timeshare membership is absolutely genuine and it is not a scam! When you become a timeshare member, you will be investing in a legitimate and valuable vacation ownership. The Villa del Palmar Timeshare has only had a couple complaints, and the majority of the timeshare members have been very satisfied with their investment for ensuring future vacations. The main goal at the Villa del Palmar is providing excellent customer service to all of their timeshare members. Each of the staff members is friendly and courteous, and there is always staff on the property 24 hours a day, so if you need anything you can just call. If you have any timeshare questions or even an issue, Villa del Palmar responds quickly. Each timeshare member will receive professional service from all staff members. In conclusion, the Villa del Palmar Timeshares and the Villa Group Resorts provide individuals with a wonderful vacation investment that is not only affordable but will provide many vacation memories that you and your family will treasure for many years. Are you interested in making a vacation investment? You can start by signing up for a timeshare presentation. All the information will be provided for you at the timeshare presentation. You should make your vacations a priority for you and your family. You can invest in Mexican timeshares at Villa del Palmar today to have the best vacations. In Mexico, one of the most beautiful beach cities is Cabo San Lucas. Cabo San Lucas is located on the southern tip of Baja California Peninsula right on the Pacific Ocean. If you are looking for a great investment opportunity, then you should consider investing in a Villa del Palmar Cabo San Lucas timeshare. You will have the privilege of having memorable vacations that are relaxing and comfortable. Being a timeshare owner at Villa del Palmar Cabo San Lucas is not only a good investment, but a fantastic place for all of your vacations. 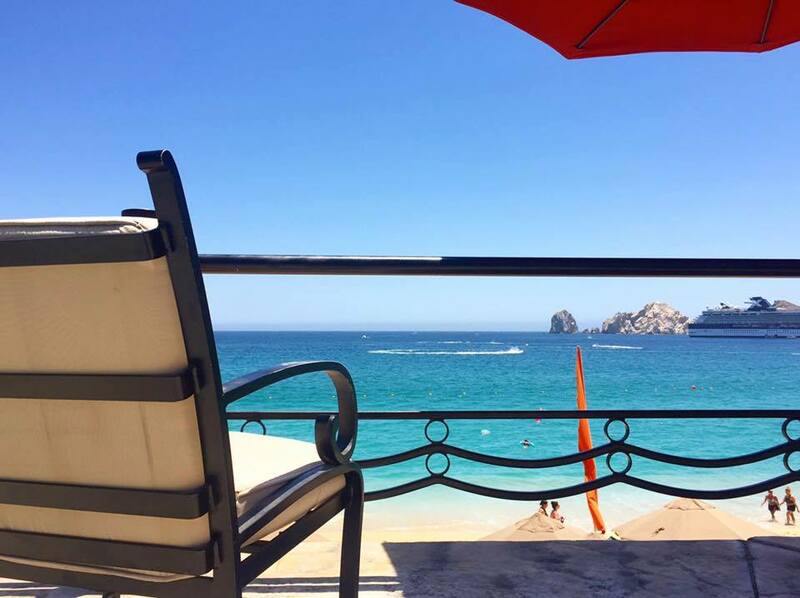 Sunny and warm weather year-round makes the Villa del Palmar Cabo San Lucas the perfect vacation destination. Cabo San Lucas has a vibrant downtown area that provides many different amenities and activities that you can enjoy when you are visiting your Villa del Palmar timeshare. The Villa del Palmar Cabo San Lucas timeshare comes with many exciting and exclusive amenities, which include fine dining, Jacuzzis that are both indoor and outdoor, infinity pools, and a luxurious spa. Relaxing on the breathtaking and beautiful beaches in Cabo San Lucas is one of the most popular activities to enjoy. You can take a nap, read a book, or just lay back and sunbathe while you breathe in the refreshing ocean air breeze. The ocean waters are great for swimming, and if you enjoy water adventures, then you can also try skiing, surfing, and scuba diving. There is one amenity that you will not want to miss when you come to Cabo San Lucas, and that is visiting El Arco. El Arco is a natural rock formation in the ocean. If you would like to see it up close, then you can go on a glass bottomed boat tour so you can also see the marine life that is only found underneath the sea. The best designer shopping and fine dining can also be found in Downtown Cabo San Lucas. There are numerous designer boutiques to shop at and when you are ready to dine, then you can enjoy authentic, traditional Mexican cuisine. There are also many different bars and restaurants that provide live music and entertainment in downtown too. Do you enjoy dancing? If you do, then you should go to the Cabo Wabo. The Cabo Wabo has stages, live entertainment and music, and several bars. The Squid Row is another popular place for music and dining. The waiters will even dance for you when they are serving you delicious meals. The amenities that the Villa del Palmar Cabo San Lucas provide their timeshare owners include large dining and living spaces, balconies that are private, full modernized kitchens, and even a washer and dryer so you don’t have to leave your home to do laundry. When you become a timeshare owner you will never have to spend your vacations in a hotel room that is cramped with no amenities. Being a timeshare owner with Villa del Palmar Cabo San Lucas gives you access to these favorite on-site amenities, which include a professional fitness area, salon services, a European health spa with over 10,000 square footage, boutiques, and so much more. Is a Mexican getaway in your future? If it is, then why not consider a Villa del Palmar Cabo San Lucas timeshare? It will provide all of your vacation dreams. You can be a timeshare owner at Villa del Palmar Cabo San Lucas. Why not think about being a timeshare owner today? Your idea of a dream vacation is surely to be staying at one of the top all inclusive Cancun resorts in Mexico. This website provides an overview of the reasons why Villa del Palmar Timeshare Cancun stands as one of the best all inclusive vacation resorts in Mexico. Well-known travel sites such as TripAdvisor consistently show positive reviews for this all inclusive resort, making it rank among the top choices for local and international vacationers. What constitutes an excellent all inclusive vacation? One of the factors to consider when judging the best all inclusive vacation resorts is variety on the menu. There should be traditional and innovative choices to make sure that guests have a meaningful dining experience each and every day. Variety comes in the form of having a wide choice on the menu of each restaurant as well as having several restaurant selections included in your all inclusive vacation package. Most importantly, aside from the many alternatives of food to choose from, the top all inclusive vacation resorts set high regard for the quality of food. Guests expect high quality choices including gourmet and a la carte dishes as well as buffet selections. Why is Villa del Palmar Cancun Among the Top All Inclusive Vacation Resorts? The basic element that makes Villa del Palmar stand out among other all inclusive vacation resorts is its variety. As an optional all inclusive resort, it boasts of five restaurants where your palate’s preferences will surely find satisfaction. In addition to its room service menu, it has a gourmet snack bar providing guests with immediate gastronomical satisfaction. Only the freshest and best ingredients are chosen and prepared by talented chefs at Villa del Palmar Cancun’s restaurants. In contrast to the average food service available in many all inclusive resorts where buffet dining is the norm, you will find a much higher quality at this resort which caters to both all inclusive guests as well as room only guests. The standard set by Villa del Palmar is higher than many of all the inclusive resorts in Cancun. It’s not all gourmet, however, as some all inclusive guests love buffet dining. Villa del Palmar Cancun’s Caprichos is the resort’s appetizing buffet restaurant that serves a different selection each night. Different international foods are served in every meal so there is no fear that you will get bored each time you get ready to dine. All the food and drinks without limit. Another reason why Villa del Palmar Timeshare Cancun belongs to the top all inclusive vacation resorts is the unlimited orders you can make. Accept your food cravings challenge whatever time of the day, you may even order for a feast for your midnight snack with its 24 hour room service. And unlike other upscale all inclusive resorts, only a handful of the food choices carry additional charges, which means you may order as much as your appetite wants. Enjoy a unique and memorable experience at this all inclusive vacation resort in Cancun. Villa del Palmar Timeshare Cancun comes highly recommended.